There has been a big shift in the way people travel. Many eschew the hotel experience seeking out different ways of taking a break. Some like to embed themselves in local culture by taking an apartment in the heart of a city. Others prefer to pursue privacy via a villa on the coast or in the countryside. As the trend ebbs and flows there is no doubt this way of travel is here to stay. The big question is, how are communities going to cope with the change? 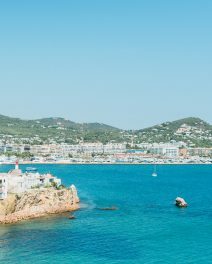 These issues have reared up recently in the Balearic Islands, leading to big changes in legislation. For locals and foreigners alike, the new laws can be confusing. 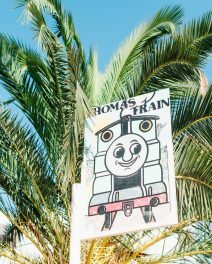 When buying in Ibiza it’s important to get a grasp on local law. Villa Contact utilises their extensive network of contacts to stay abreast of all the latest news. 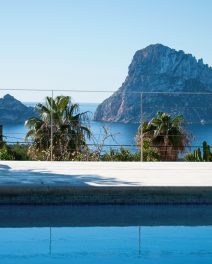 Here’s a summary of the three main points that will affect home owners in Ibiza who intend to make some money on their investment in the summer months. In the past, the act of applying for a tourist licence allowed owners to start renting before receiving the paperwork. At the moment, a moratorium has been placed on the granting of all tourist licenses to allow time for local government to revise their individual systems in order to remain within the law. Licenses have always and will continue to be only granted to free-standing, single-family homes. Apartments will continue to be omitted from the law. The Balearic-wide law allows each municipality to choose different zones for tourist rentals. Properties that fall within those zones will be permitted to apply for a tourist licences and as long as the property meets the criteria, there should be no problem. Properties that already possess a tourist licence should not be affected at all, even if they fall outside for the zone chosen by local lawmakers. It appears there will be a slight exception made for owners of free-standing homes within the correct zones that allows them to rent to tourists for a maximum of 60 days, as long as the owner can prove the house is the habitual residence and not operated by a rental company. It is as yet unclear if homes that fall into this category will also require the tourist license. Suffice to say, there is a total moratorium on unlicensed tourist rentals for one year from July 2017.